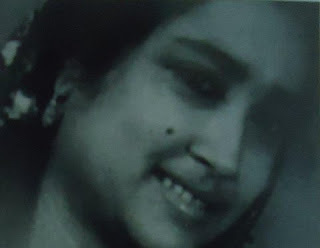 Ranjini Mukhopadhyay is one of the prominent voices of Rabindra Sangeet in Kolkata now. She shares her musical journey with Aitrayee Sarkar in a recent interview. Ranjini: To me Tagore’s music is part of my living. His songs manifest every emotion of life—be it love or sadness or something else. They are the source of eternal happiness. I enjoy every bit of it. With time his music is spreading roots into my inner-self. Rediscovering them every time I hear or sing any Rabindra Sangeet. Life without them is unimaginable. 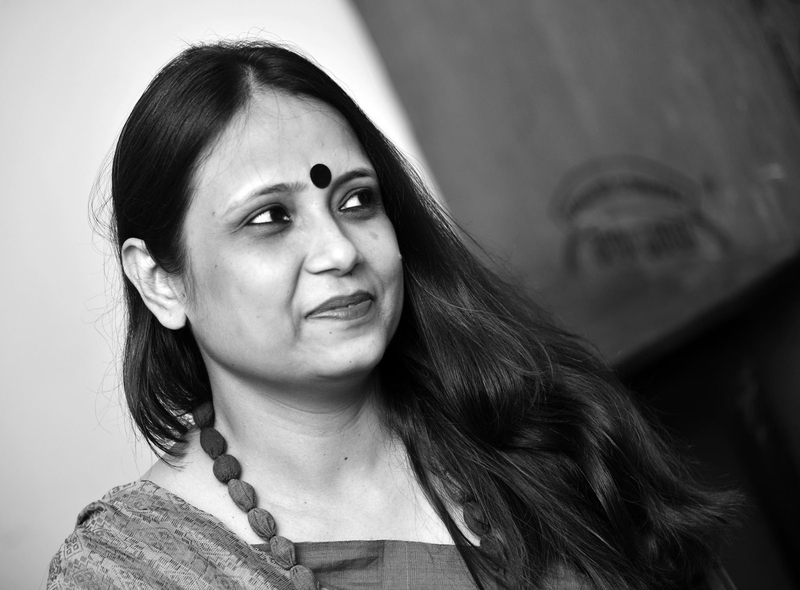 Ranjini: Honestly, I cannot specify the time when I first fell in love with Rabindra Sangeet. But my formative years in Shantiniketan have a big role to play in that. I started my formal training much later but Shantiniketan is a place where music is in the air all the time. So, it entered into my soul when I was just a kid or better to say a student of Ananda Pathsala. The music class used to be my favourite there. That liking gradually turned into passion. Later, I came to Patha Bhavana and started receiving formal training there. It was the time when I first came across the grammar of Rabindra Sangeet. Ranjini: I was a very shy kid. Many people come to meet my Pisimoni (aunt) Kanika Bandhopadhyay in her house. I often saw her surrounded by unknown faces. I think I was scared of them. So, I was unable to approach her directly. She was engrossed in her own world of music all the time. Her life was dedicated to it completely. I never saw her without talking or thinking about some music piece. She could easily concentrate on singing, no matter who was doing what around her. I used to observe her activities whenever I got a chance. I still remember that our teacher the great Nilima Sen once advised me to learn a song ‘Ke bosile aaji’ from Pisimoni. First of all it was a very tough song and last but not the least, I was supposed to learn that from everyone’s Mohor, my aunt. I was literally shaken with the idea. But Pisimoni became extremely happy when I requested her to help me. She was actually eager to teach us. She not only taught me the song but also gave me some valuable advises that day. Ranjini: Look, I have nothing against experimentation and improvisation. It would happen in due course. But what we have learnt from the greats like Kanika Bandhopadhyay and Nilima Sen etc that soulful music is true music. They had such a simple way of teaching. They loved us but scolded, too, whenever it was required. Perhaps that is called Gurusanga. The teacher-student relationship was very simple but a dignified one then. Our teachers have never allowed us to perform unless we learn properly. But now the perspective has changed. People have too many options to look for. Our over glamorized lifestyle has somehow destroyed the simplicity of music. The dedication is missing.